Wellspring Nurse Source is RN Owned and Operated – we understand the healthcare profession. We know how hard you work to care for people and their families on a daily basis, and we work hard to show you the attention, service and support that you deserve when you elect us to represent you. You will find that your Recruiter, Compliance, Payroll and Senior Management will all jump through hoops to help you out or answer any questions that come up. Whether you are working a local contract or traveling, you can be confident that you’re being paid top rates with Wellspring Nurse Source. We put together customized packages to make sure that we are covering your needs while putting the most money possible in your pocket. Packages can include sign on bonuses, license reimbursements, extension bonuses, referral bonuses as well as paid time off. Travelers are eligible for non-taxable travel reimbursements as well as tax free travel stipends. Tell us what you need, and we’ll work with you to come up with just the right package! 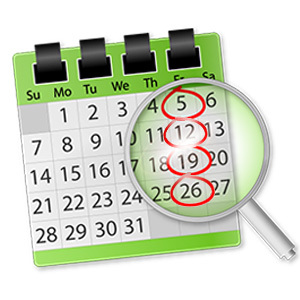 Yes, you heard it right… Paid Time Off! 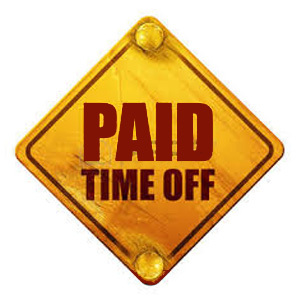 Paid Time Off! 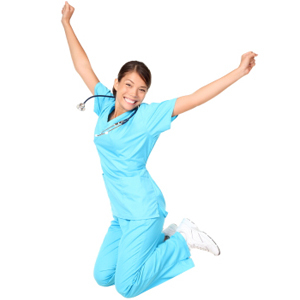 At Wellspring Nurse Source you start earning PTO with your very first contract! You can start using your PTO once you have completed your first contract or you can bank it to take off a longer period of time. 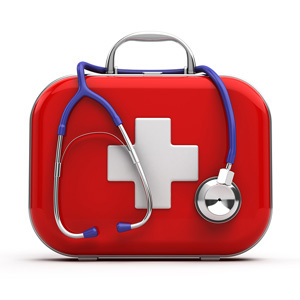 If you need medical insurance, we have you covered! 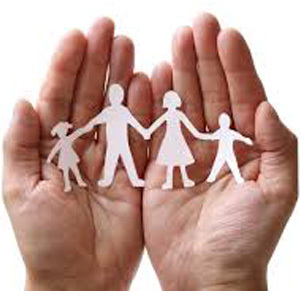 You can insure just yourself or your whole family. 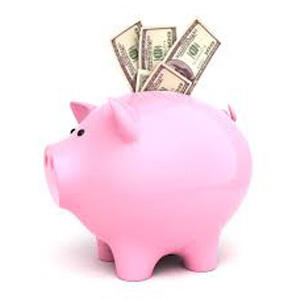 Your monthly premiums are deducted tax free, and we help cover a portion of your premium. We understand your need for timely pay so Wellspring Nurse Source runs payroll on a weekly basis to make sure that we have you covered. 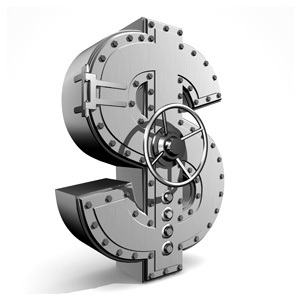 Right from the first paycheck, your money gets deposited directly into your bank account every Friday. You can also access your payroll information on-line so you can see the breakdown for each paycheck, as well as access your W2 if you need it. Wellspring Nurse Source Professionals working over 32 hours / week are provided with free life insurance and short term disability. Life Insurance coverage is 1x your annual salary up to $100,000. Short Term Disability coverage is 60% of your weekly pay up to $1,000 for up to 13 weeks. Wellspring Nurse Source is a great company to work with so spread the word! 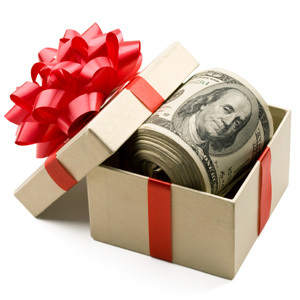 We happily pay referral bonuses after someone that you refer completes a 13 week contract. What do our Travelers Think of Us? Curious about what Travelers have to say about working with Wellspring Nurse Source? Check us out here! 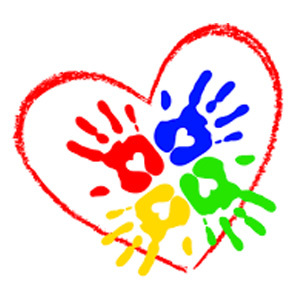 Wellspring Nurse Source is a proud sponsor of the Pinky Swear Foundation, helping families whose children have cancer.